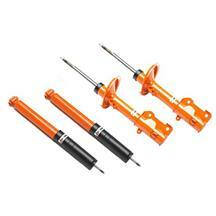 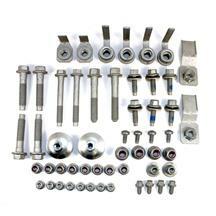 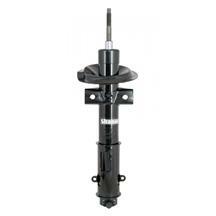 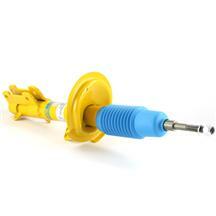 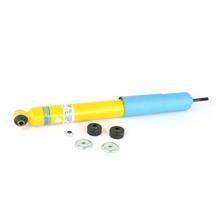 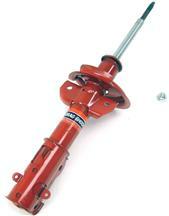 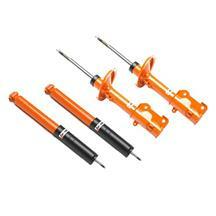 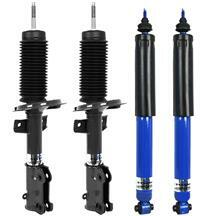 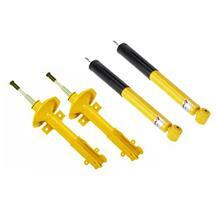 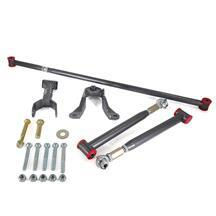 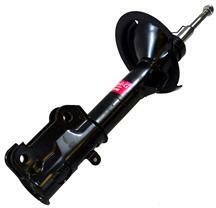 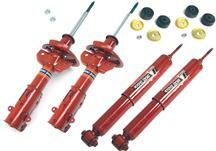 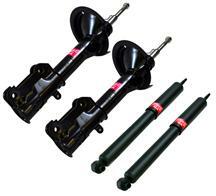 Late Model Restoration is your #1 source for 2010-14 Mustang shocks and struts! 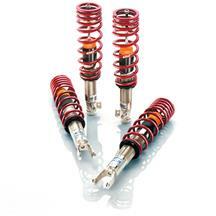 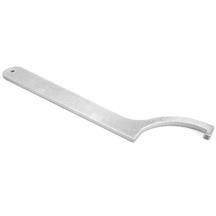 We have a variety of different options to get your S197 riding like new or performing great on the track. 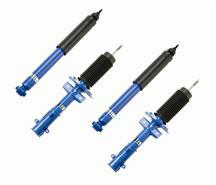 Select from a variety of great brands such as Koni, Tokico, Eibach, Ford Performance, KYB and more! 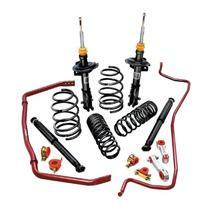 These great brands have non-adjustable and adjustable S197 shock and strut kits to really dial in your suspension. 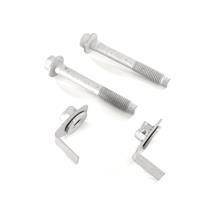 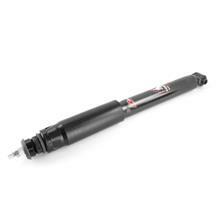 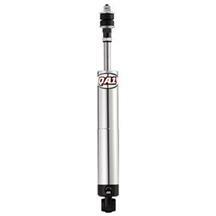 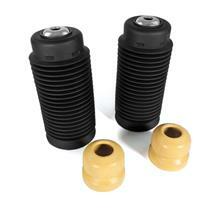 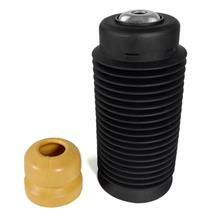 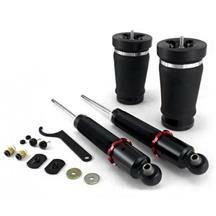 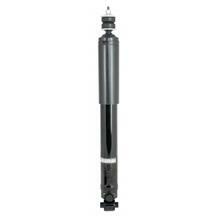 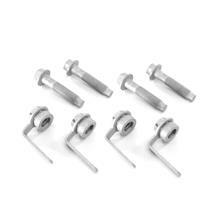 The Mustang adjustable shocks and struts are easy to adjust firmer or softer with the twist of a knob! 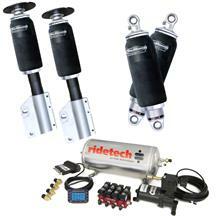 Have it set on softer on the way to the track, then once you get to the track, pop your hood and trunk and twist the dial firmer for better handling performance! 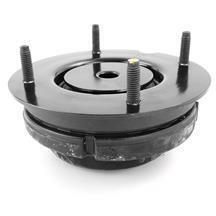 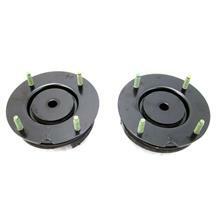 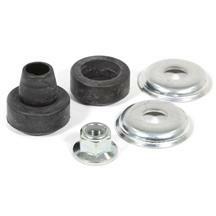 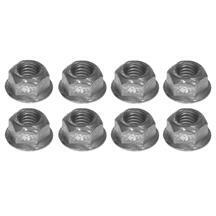 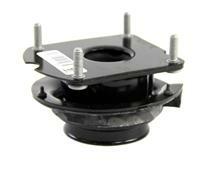 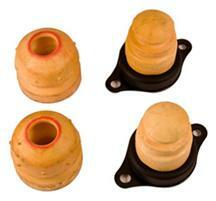 Make sure you get a set of GT500 strut mounts to get rid of the notorious clunking noise! 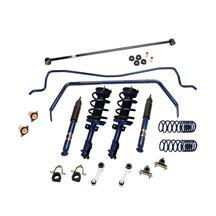 Look no further than Latemodelrestoration.com for all of your 2010-14 Mustang shock and strut needs! 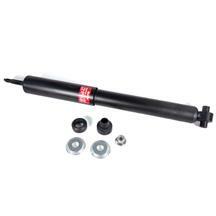 Replacing your 10-14 Mustang's shocks and struts not only restores great ride quality, it also helps with handling and braking. 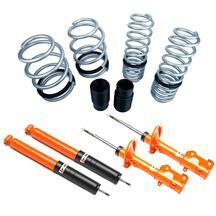 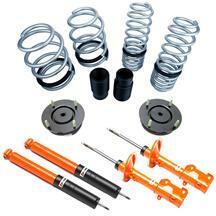 Choose from our many S197 shock, struts, and spring kits to get your stock or lowered Mustang handling and riding like new. 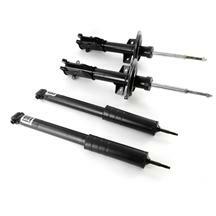 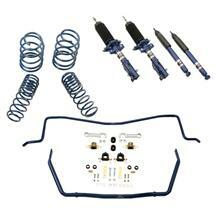 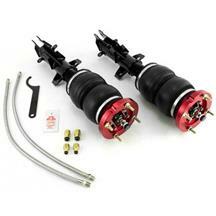 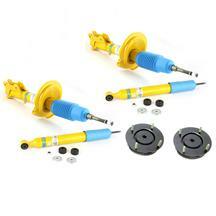 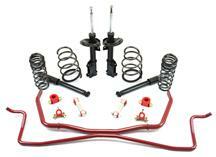 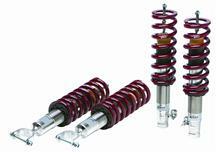 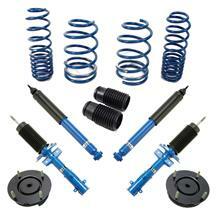 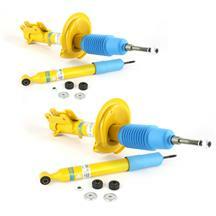 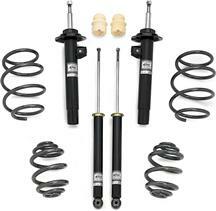 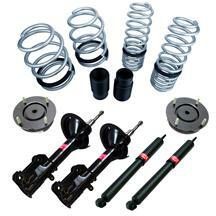 Pick up a set of performance shocks and struts to get your Mustang handling like a pro.